From ‘that’ walled garden on The Cambo Estate, Fife, Scotland, with Rachael Scott of Hedgerow. Contact simplybyarrangement@sky.com for further details. 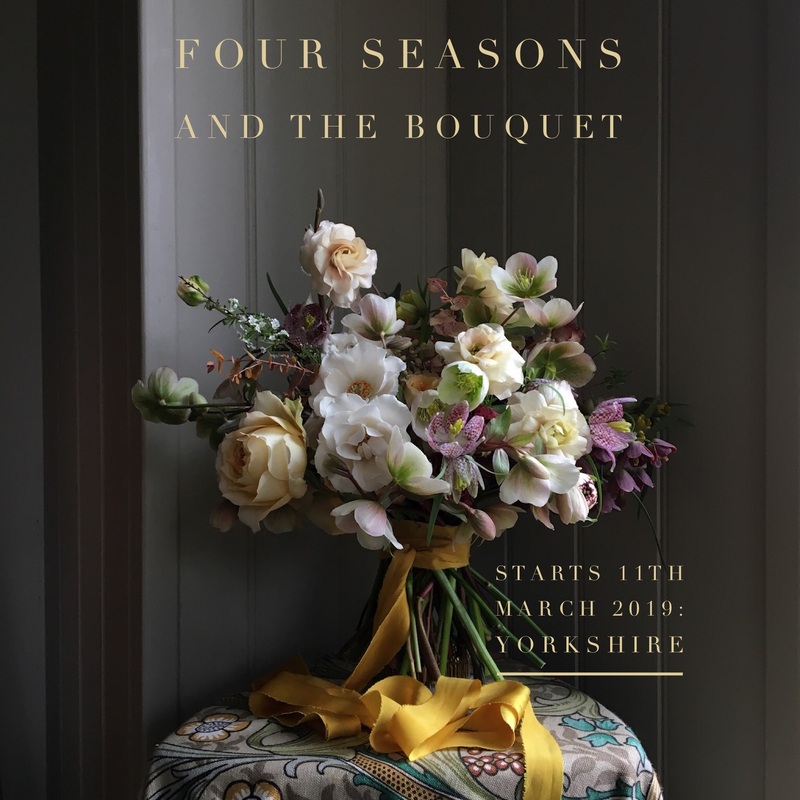 A quartet of seasonal classes to cover the art of building bouquets and the equally important skill of photographing them. From various locations across Yorkshire we are joined by Sarah Mason Photography as we teach 4 students in March, June, September and November. Each class has a surprise element. Starts 12th March 2019. Prices from £375. Hedgerow and Simply By Arrangement with ideas on how to bring your home to life with winter flowers and foliage. Spend the day at Sarah’s Yorkshire home and workshop learning how to design with an abundance of flowers and foliage. Great interiors, fine food, and warming fires are also included. 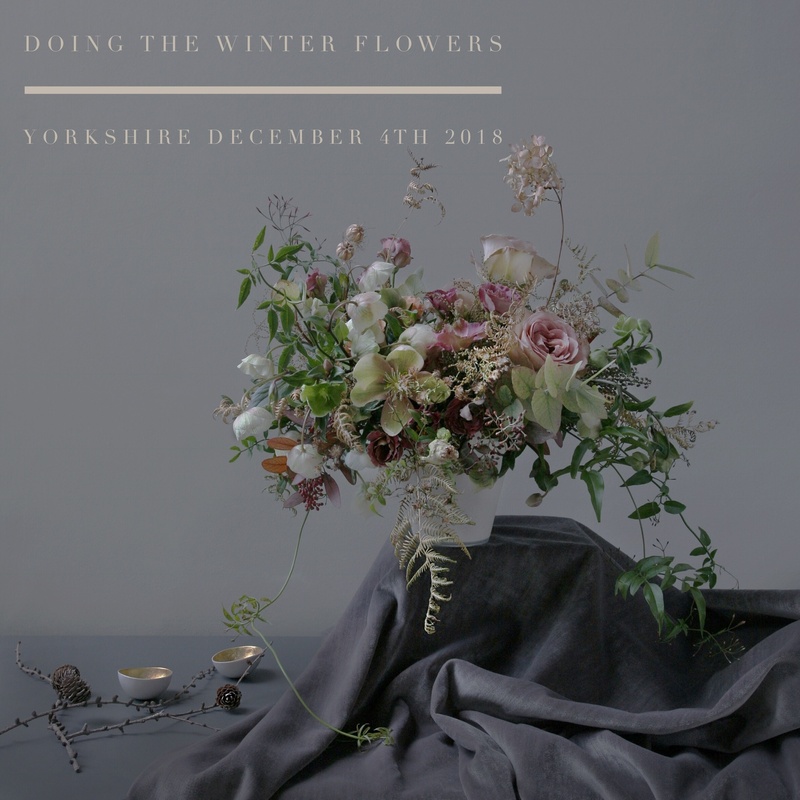 Up to 4 guests will join Rachael and Sarah for a day making exquisite centrepieces for the table, lush and abundant wreaths or garlands and all the floral guidance they provide on how to adorn and style your home for the festive season and the rest of the cosy winter months. 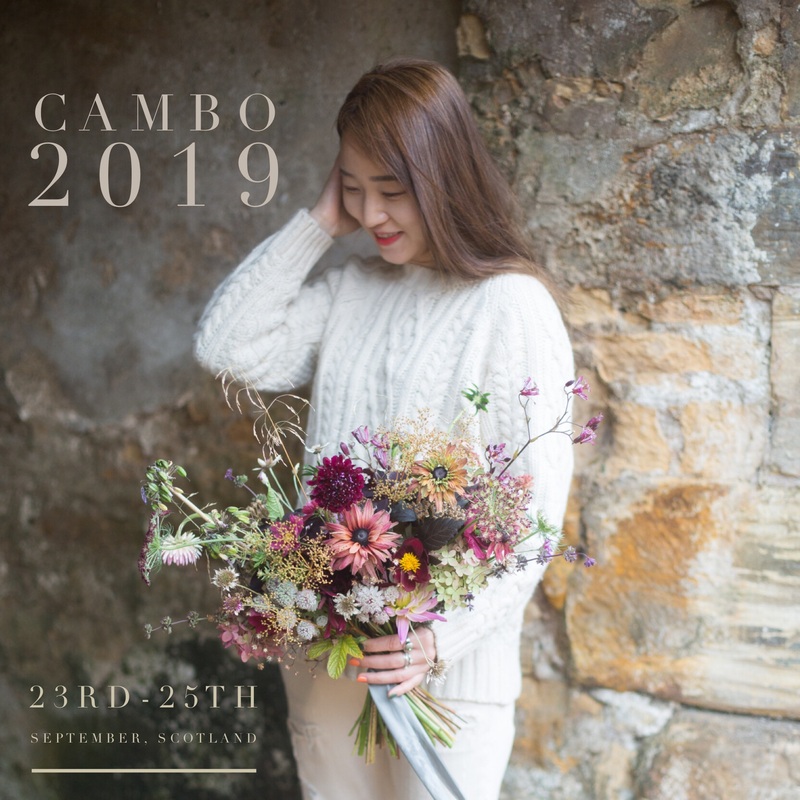 Price £395 includes expert tuition by two floral designers, superb flowers and foliage, a handpicked vessel to take away, a wreath or garland and a late afternoon fireside lunch.